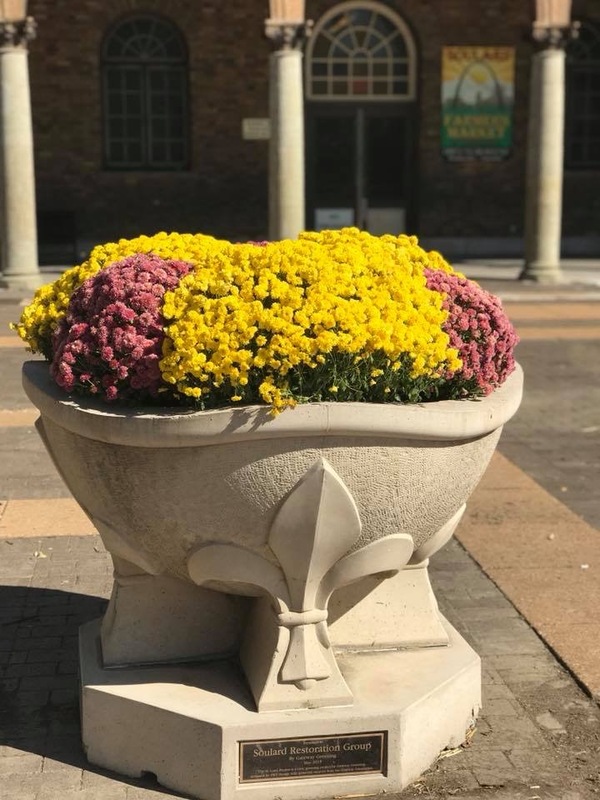 We’ve got pumpkins, gourds, and mums galore for your fall decorating at Soulard Farmer’s Market. 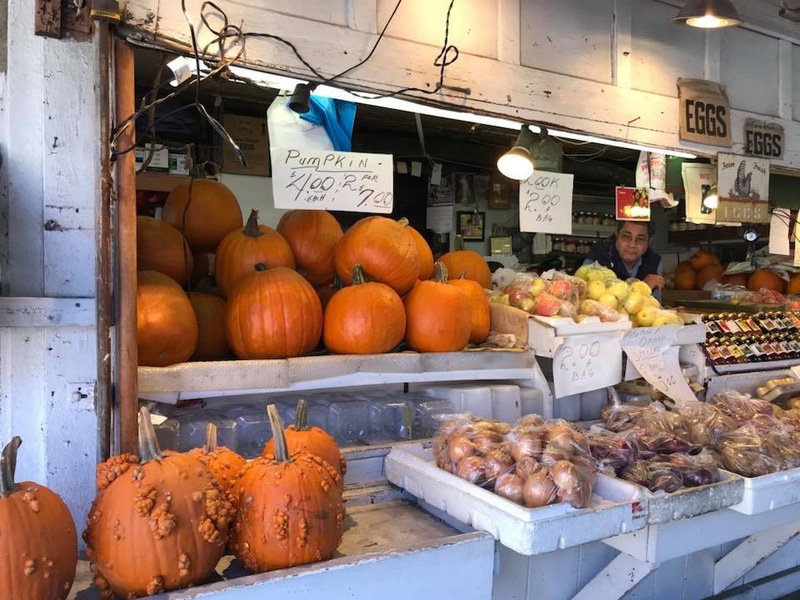 Visit our vendors for your butternut squash, crisp apples, and local honey, too. 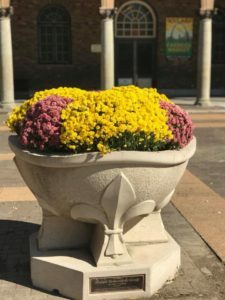 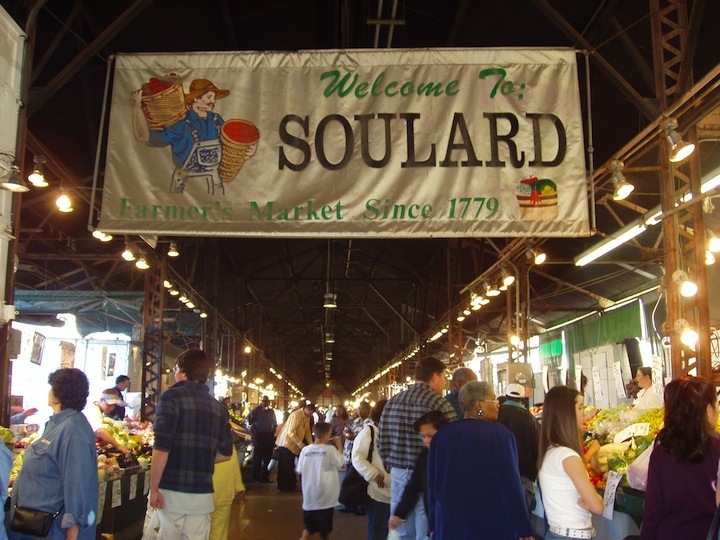 Soulard, soulard farmer's market, soulard farmers market blog. Bookmark.